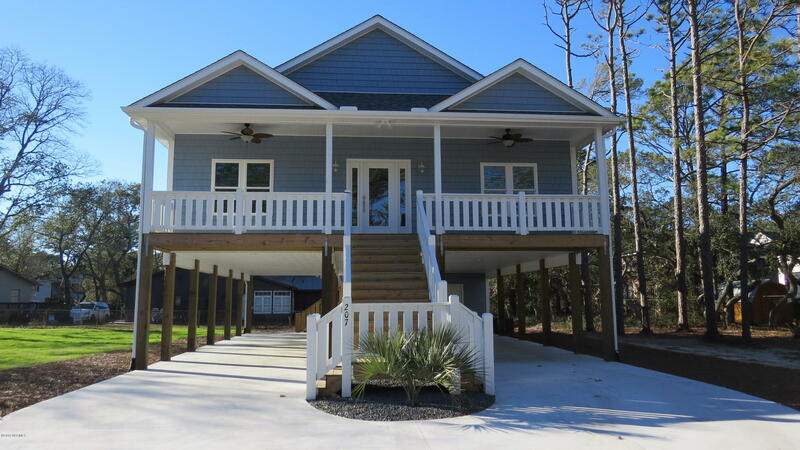 NC Coast See Oak Island NC Real Estate for Sale, 52nd Street, 59th Street, and Yacht Drive. ← See Bolivia NC Real Estate for Sale, Winding River Plantation Homes, and NC Home Tours. 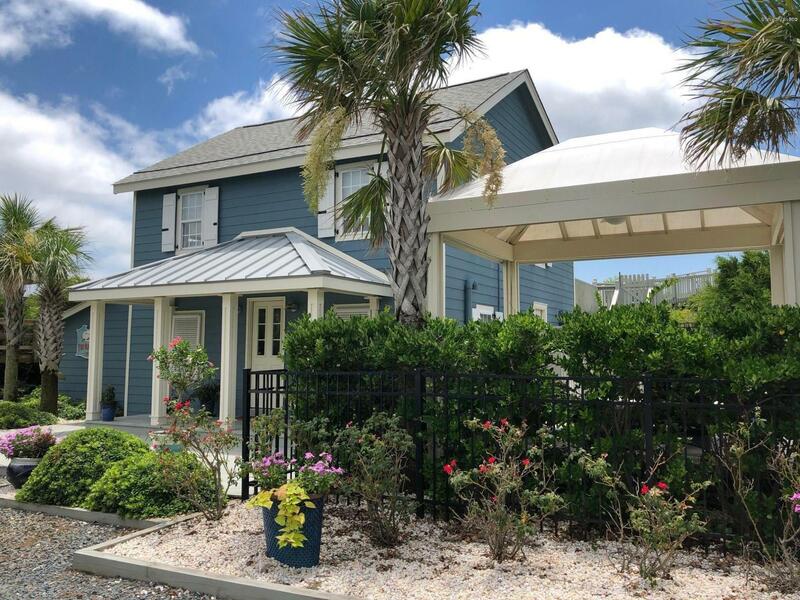 In addition to 1st Street Oak Island NC, find Kings Lynn Drive, Dolphin Drive, and Pelican Drive, and ask about condos, villas, and Oak Island NC new homes for sale. See Norton Street, McGlamery Street, and 59th Street, find Yaupon, Caswell Dunes, and Tranquil Harbor, and see the Kings Lynn and Pinners Point areas. 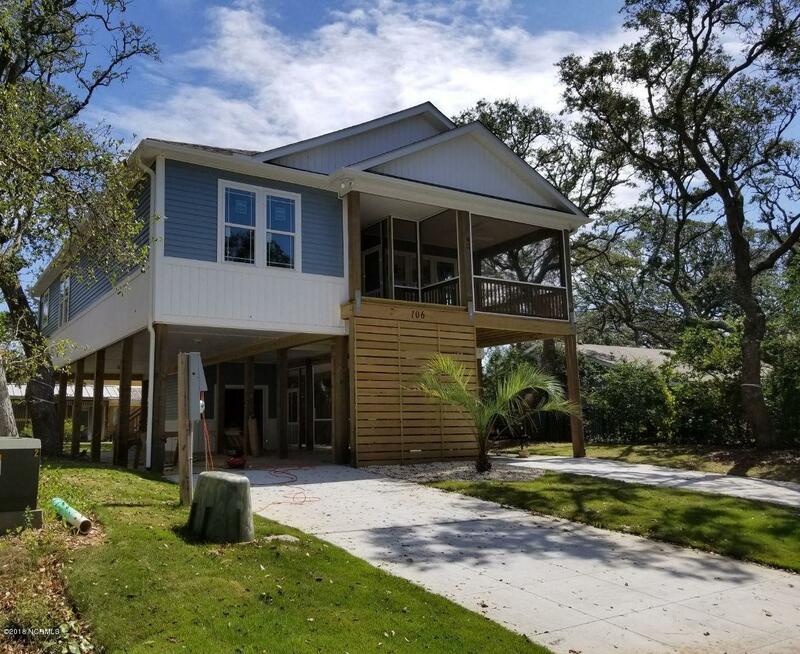 Southern Island Homes Is Offering Another Beautifully Constructed, Customized Home That Is Being Built In The Heart Of Oak Island, Where You Can Walk To Shops, Restaurants & The Beach. Completion Should Be By The End Of The Year Or Earlier. You Will Love The Open Floor Plan Which Includes Kitchen With Granite Counter Tops, Dining Area & Living Room. There Are Three Bedrooms And Two Baths. Porches Front And Back. Home Will Include Many Upgrades: Hardwood Floors Throughout, Tiled Master Shower, Granite Countertops, Moldings, Etc. Lots Of Parking Available Under The Home Plus A Storage Area. This Home Is Not In A Flood Zone. Also, Enjoy Living Close To Historic Southport's Shops And Restaurants. This Home Is Your Chance To Enjoy Living The Good Life ''island Style''! View 59th Street Oak Island NC, see condos, cottages, and bungalows, and find Brunswick County and Oak Island NC home tours. 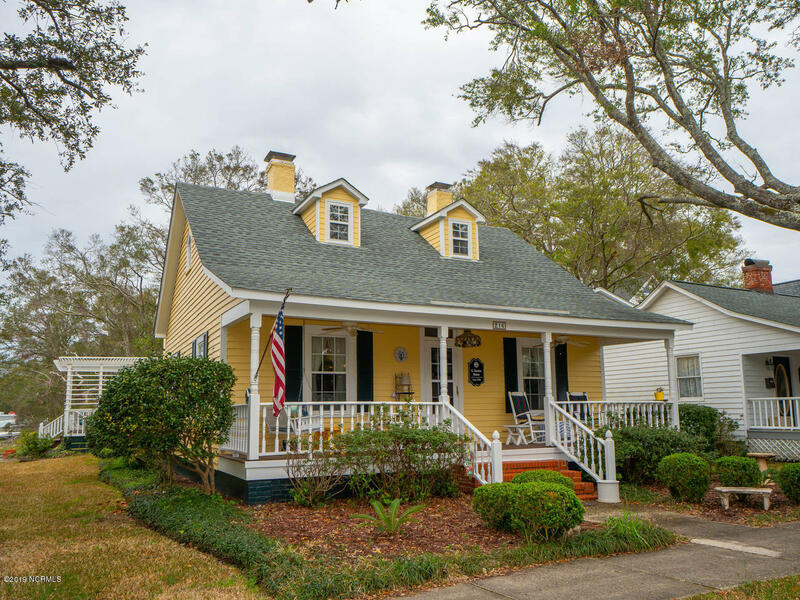 Find Crowell Street, Elizabeth Drive, and Yacht Drive, view Sellers Street and 35th Street, and see Oak Island NC real estate, homes, and cottages for sale. Browse the Carolina Here, Brunswick County, and Oak Island NC blogs, see pictures of the Intracoastal Waterway, Davis Canal, and the Atlantic Ocean, and view the Oak Island Golf Course and golf course communities in Brunswick County and the coastal North Carolina area. 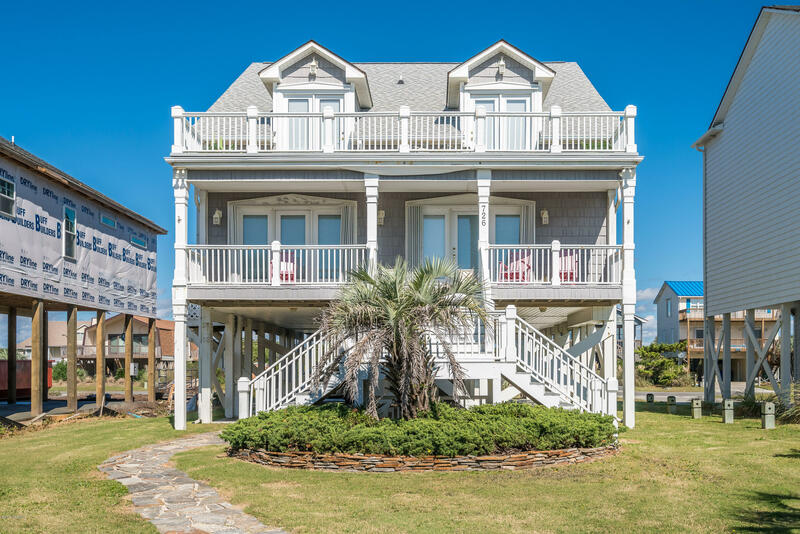 If you are looking for a home at the coast, see Brunswick County properties and Oak Island NC real estate and homes for sale. Shop the stores and businesses in the Southport, Oak Island, and Brunswick County area, dine in the restaurants, delis, and local eateries, and visit coastal North Carolina museums and art galleries. Find 12th Street, East Beach Drive, and 8th Street, and see real estate, homes, and Oak Island NC communities and properties. View homes by price, see condos, lots, and properties by type, and find Caswell Beach and Oak Island NC videos. 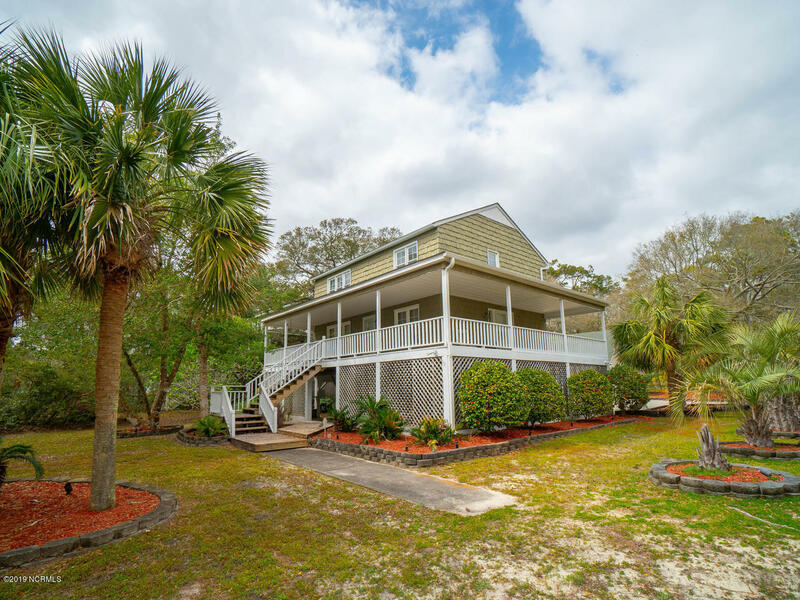 Browse the Southport, St James Plantation, and Carolina Buzz blogs, see coastal NC home tours, and view Brunswick County NC and Oak Island photos and videos. See the Waterway, ocean, and golf course, and view coastal NC pictures, videos, and tours. 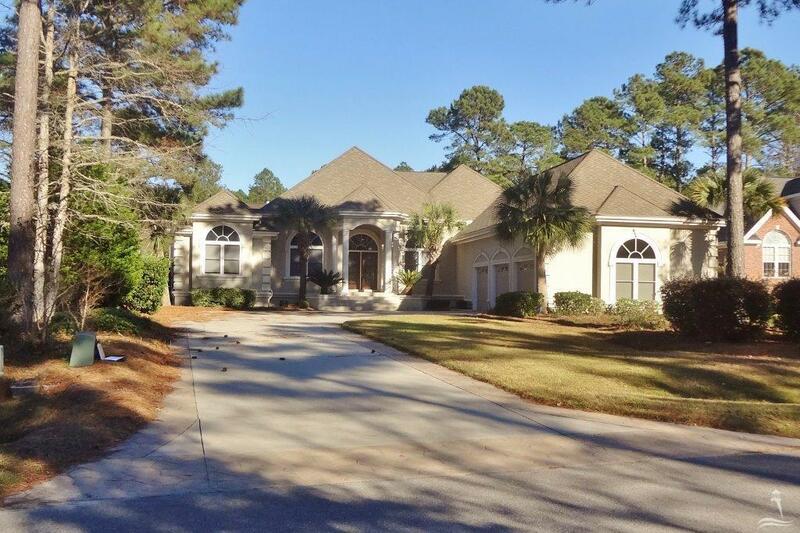 If you are moving to the Brunswick County and southeastern NC area, find Oak Island, Holden Beach, and the coastal NC golf course communities. Shop the small towns in Brunswick County and the beach towns, and find the city of Wilmington in neighboring New Hanover County. See the ICW, Davis Canal, and the golf course, and view pictures and videos of the Oak Island and coastal North Carolina area. Visit the Oak Island Lighthouse at Caswell Beach and the Waterfront Park at Southport, and view southeastern North Carolina photographs. 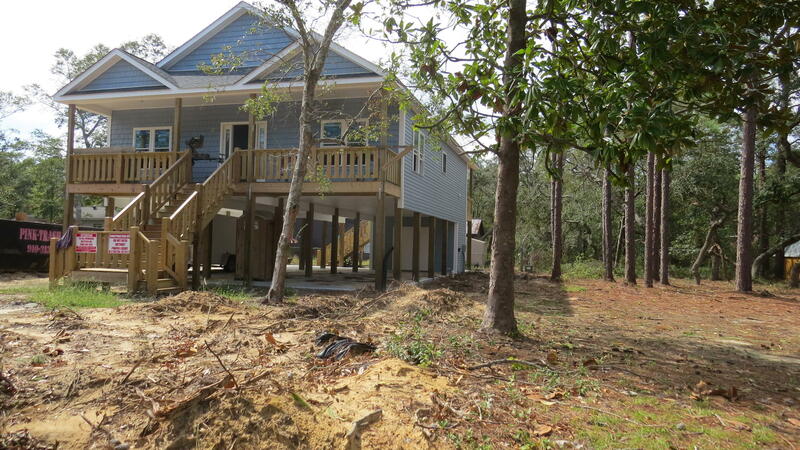 See Brunswick County and Oak Island lots for sale. and find new homes, condos, and beach cottages. 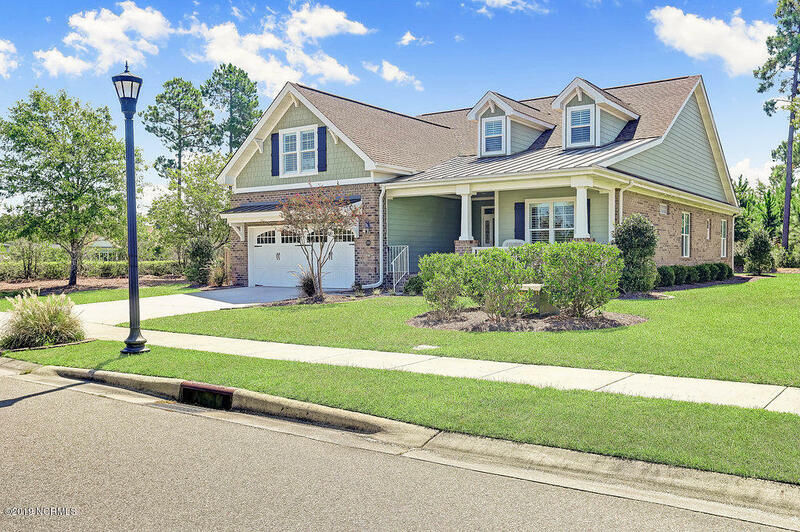 See Crowell Street, Dolphin Drive, and Kings Lynn Drive, find beach houses, and Waterway properties, and see 1st Street, McGlamery Street, and Elizabeth Drive. Ask about Oak Island, Southport, and Brunswick County new homes, find condos and villas, and see coastal North Carolina lots for sale.